Keeping in mind the diverse requirements of our clients, we are also engaged in offering a wide range of Teflon Lined Globe Valve all over the countries. 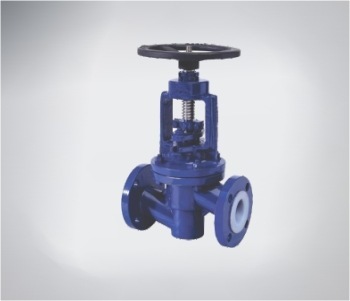 This valve is technically sound and is well known for their attributes such as high tensile strength, durability, smooth functionality and reliable performance. 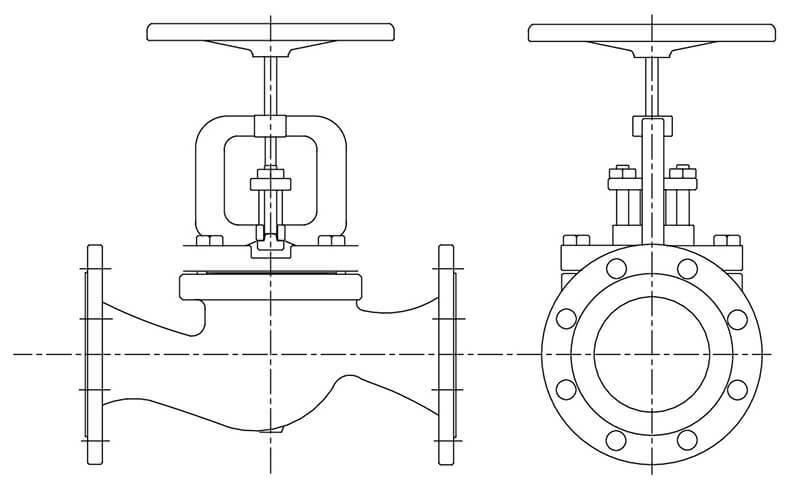 Teflon Lined Globe Valve is durable and cost-effective. Moderate to good valve throttling capability. Easy to machine or resurface the seats. Proper Linear thickness ensured a high degree of protection. Can be used as a stop-check valve. Faster to open or close, most reliable form of seating, throttling to control the flow to any desired degree, positive shut-off.